I know I spent ages harping on about the wonders of cloth nappies which is great for the babies but what about us mummies? Don’t we deserve the same softness? Well here it is! If you haven’t heard of it before then here’s some inside info on cloth sanitary protection. Csp are made with a variety of materials which I will explain later but they basically work exactly the same as those disposable ones (expect these have no chemicals in!) you buy from the shop except you chuck them in the washer. Gross I can hear some of you say, hey if you can wash cloth nappies you can do csp! 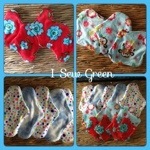 As a maker of csp (I Sew Green) I can honestly say they are amazing! 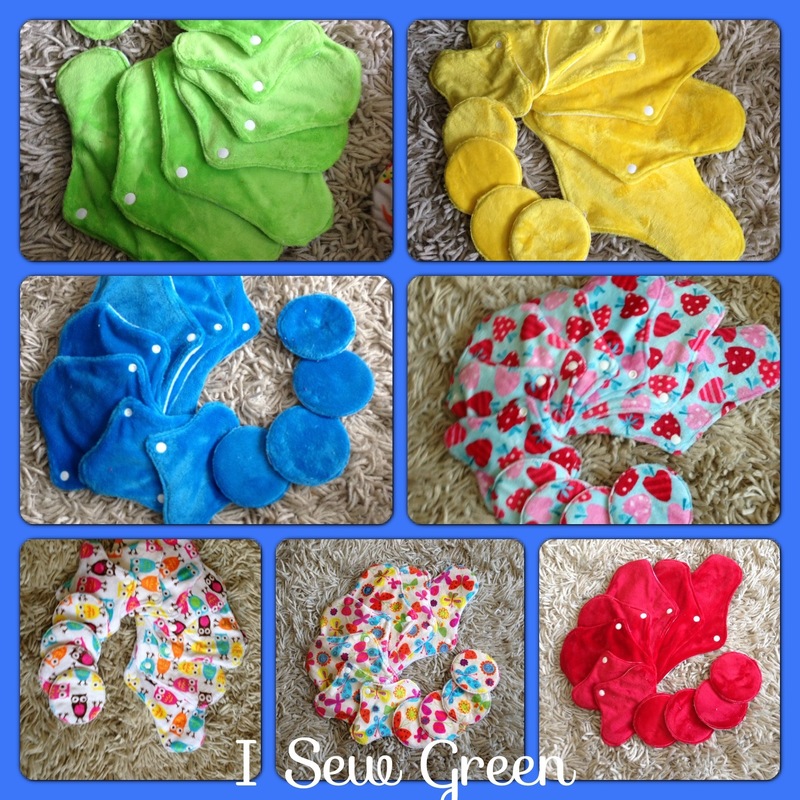 I personally make most of mine with a plush (minky) top, I have made cotton, bamboo valour and flannel. Each material has its pros and cons. I am a personal lover of plush, it’s so soft and gentle. The great thing about csp is that it can be made pretty, we all love pretty right? Csp can be made in lots of sizes and absorbencies. Find your maker and ask them, generally speaking they will be happy to advise you and help you find the perfect csp for you! For anyone wanting to try csp quote kermitmovement when ordering from me to receive 10% discount off your order! Share this with all the women In your life they might not know about it share the csp love!